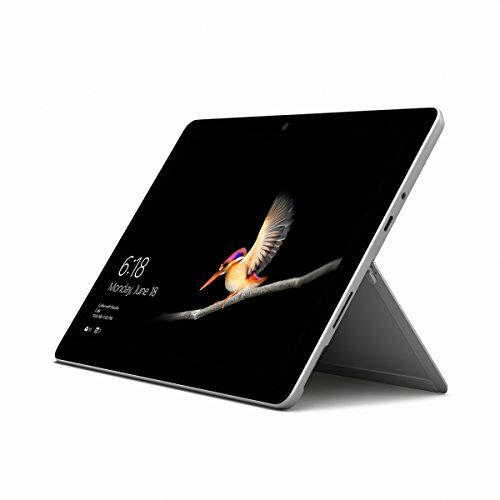 Microsoft has launched a more affordable version of its highly desirable Windows 10 tablet. 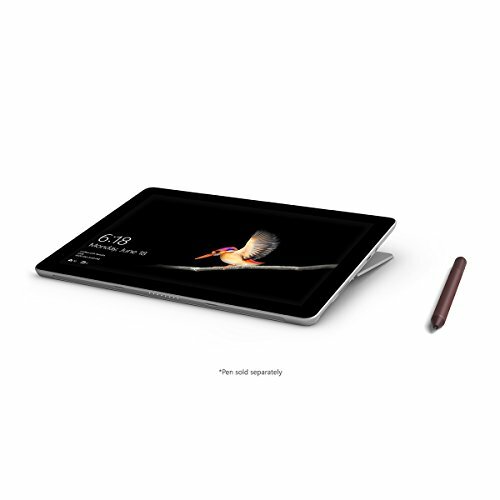 The Surface Go is a 10in Windows tablet with a difference – with the addition of an optional keyboard, it transforms into a usable and useful laptop. If you prefer Windows to iOS and Android, this could be the hybrid device you’ve been looking for. 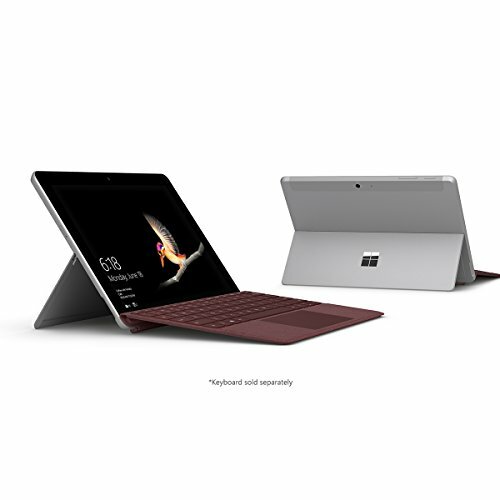 Microsoft is selling it in two configurations: one with 4GB of memory and a 64GB eMMC drive; the other with 8GB of memory and a 128GB SATA 3 SSD. There’s a significant price difference between the two models but we recommend paying the extra for the higher-spec version because you need every ounce of performance to run Windows 10, and 4GB of memory just isn’t enough. 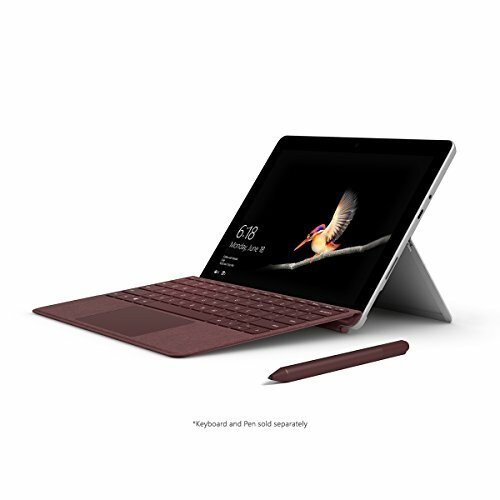 Even with the higher specs, the Surface Go isn’t going to win any awards for speed. It scored 2,050 in the single-core Geekbench 4 test, rising to 4,026 in the multicore portion. That’s slower than any of Apple’s iPads and well behind comparable Android models, too. It didn’t shine in our Windows-based benchmarks either, with a score of 20. For reference, last issue’s Gold Award-winning laptop, the Acer Aspire 5, scored 85 in the same Windows test. That said, web pages appear reasonably quickly and it’s adequate for typical Windows jobs, such as tapping away in Word, reading PDFs and editing the occasional photo. Just don’t use it for anything too demanding, such as editing video. The screen is terrific and its image quality is right up there with the iPad – though it doesn’t match the iPad Pro. A resolution of 1,800 x 1,200 pixels translates into a sharp 217 ppi (pixels per inch) and its maximum brightness of 426cd/m2 (candles per square metre) means it’s readable outside in all but the brightest conditions. We were pleasantly surprised by its colour accuracy, too, which displayed a respectable 90% of the sRGB colour standard. We settled into a prolonged Netflix session to look for lost details in shadows and any other defects that might spoil the viewing pleasure, and the Surface Go sailed through with flying colours. It helps that the audio from its two side-mounted speakers is surprisingly strong, with great handling of speech – there’s also a 3.5mm headphone socket built into the tablet if you want to plug in headphones. On the downside, the 10in screen makes Windows feel cramped. Poking at icons on the taskbar is fiddly (you’ll end up using the generously sized trackpad on the keyboard) and in this respect, iOS and Android work better because they are designed for your fingers. 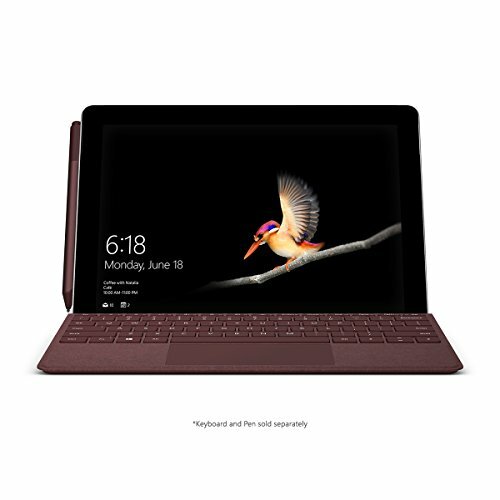 The Surface Go is pre-supplied in Windows S mode, which means you can only install apps from the Microsoft Store. This adds a layer of security but it also means you’re restricted to browsing on Edge rather than Chrome. However, it’s easy and free to switch to Windows 10 Home. The keyboard feels good to type on. The main keys are well-spaced enough to avoid mistyping and, while it’s smaller than a standard keyboard, we had no difficulty hitting our normal touch-typing speeds. The screen has a kickstand to support it in laptop mode, but its compact size makes it comfortable to use on your lap, even if you have relatively short legs! The touchpad is large and responsive, while the backlit keys make it easy to use in dim or dark conditions. Without a keyboard, there’s nothing special about the tablet’s design. At first glance, it’s almost indistinguishable from an iPad, with chunky black bezels surrounding the screen. There’s no Home button, though – just a power button and volume up/down rockers on the right-hand edge. 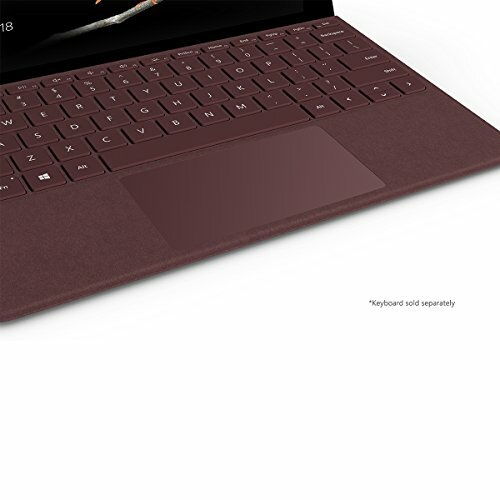 Also around the edge are a microSD slot, Surface Connect port and USB Type-C port, which can be used as a display output or for extra storage. However, you’ll need some kind of hub if you want to connect more than one device at a time. Sadly, the USB-C port can’t be used to charge the device, which is a pain because it means you’ll need to carry around the 170g power supply if you think your battery might run down during your travels. To accentuate the problem, the battery life itself isn’t brilliant, lasting 6 hours and 44 minutes in our standard battery test. Windows 10 is a more power-intensive operating system to run than iOS or Android and, because you have a full x86 processor inside, it consumes more electricity than the ARM chips that are built into its rivals. 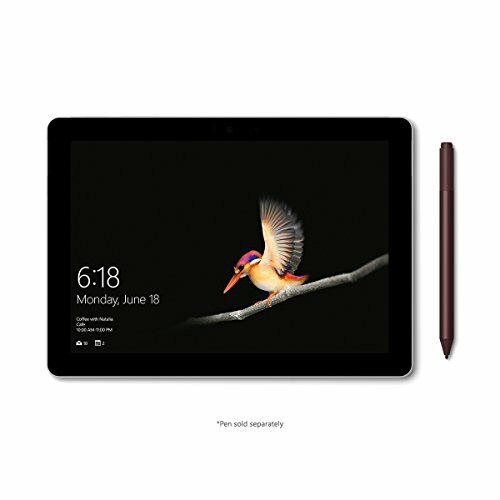 As a tablet, the Surface Go is a bit of a disappointment, primarily because it lacks the iPad’s range of apps. 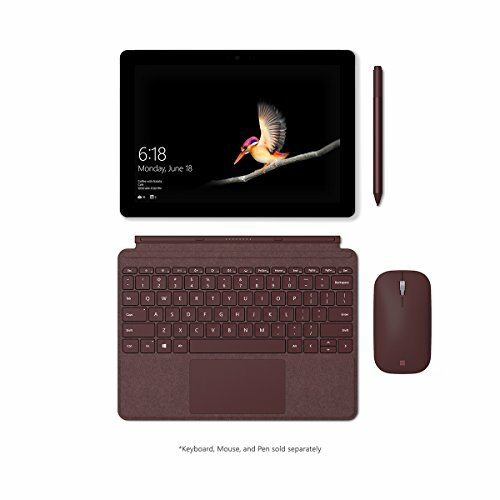 The ones in the Microsoft Store are mostly repackaged software designed to use in Windows with a mouse and keyboard.However, with the addition of its excellent keyboard, the Surface Go covers a second, very useful function by turning into a compact laptop - just be sure to choose the higher- spec model.The screen is superb, especially for watching videos, and is more versatile than rival tablets because it’s capable of running Windows software.If you’ve previously avoided tablets because you find them limited in their capabilities, we urge you to take a look at the Surface Go. It really is a device like no other.